In a little under two years’ time, F1 is aiming to begin an exciting new chapter in its illustrious history with new rules, a new governance structure, a new revenue distribution strategy and new cost controls. 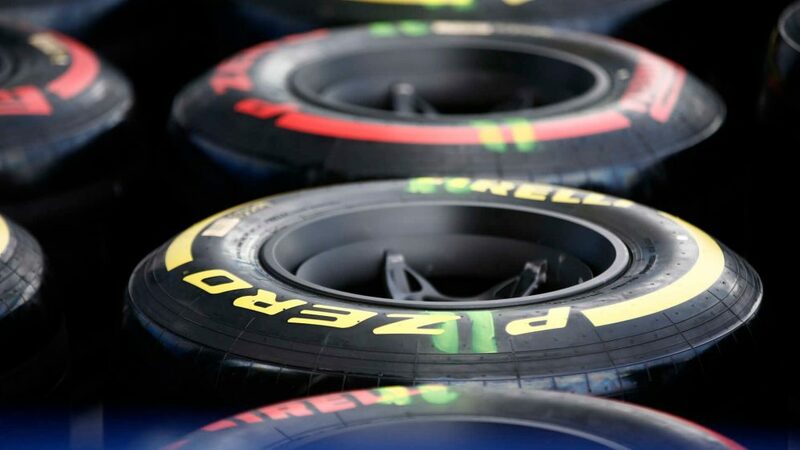 Over the past months, F1 bosses and the FIA have been working on a framework, which was presented to the teams and key stakeholders in London last week. 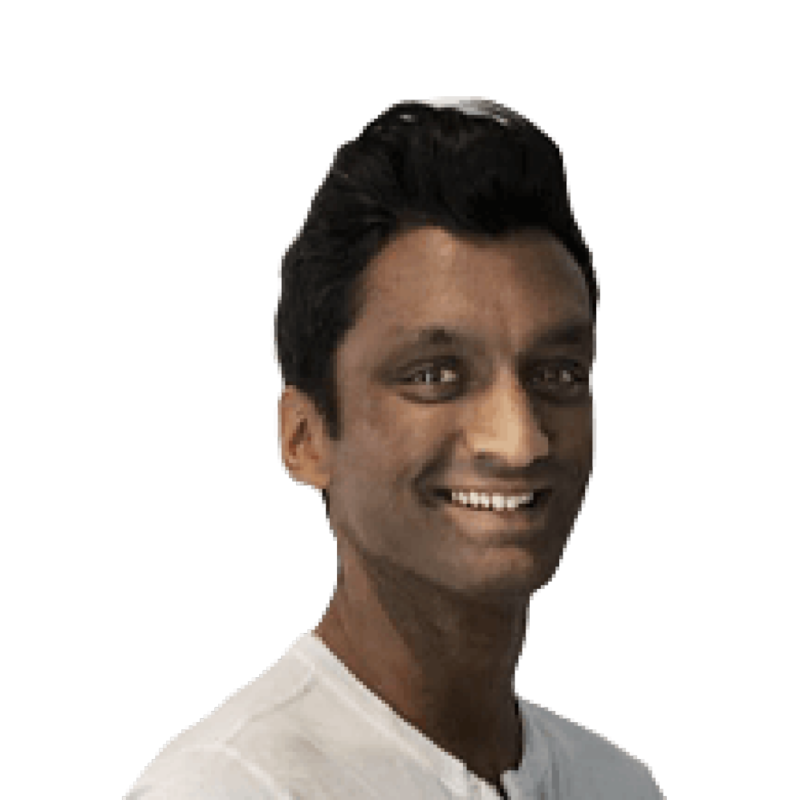 Speaking to Sky Sports F1’s Martin Brundle, he added: “It’s been arrived at with a lot of discussion. Everyone’s view has been heard. 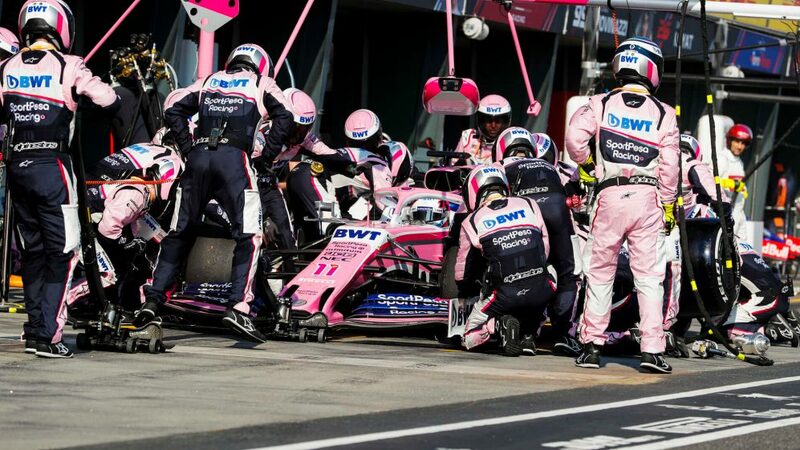 If we take the cost cap, we’ve had three or four people working on it, the FIA have had two or three people, we’ve had Deloitte working on it. 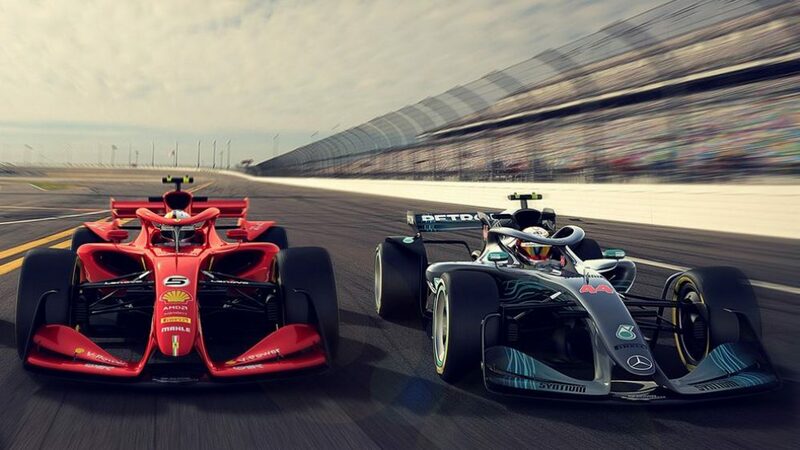 One of the biggest criticisms of F1 in recent years has been the lack of overtaking – but this has been at the heart of the 2021 project and it seems there is some positive news on that front. “At the moment, we have a car running in CFD and windtunnels which when they are behind another car loses 5% of its downforce. That is pretty small. 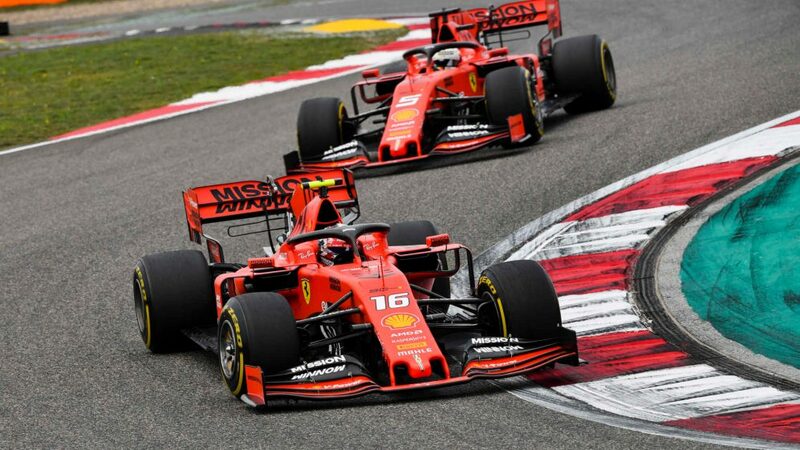 At the moment, when they get nose-to-tail, the car behind loses 50% of the downforce. 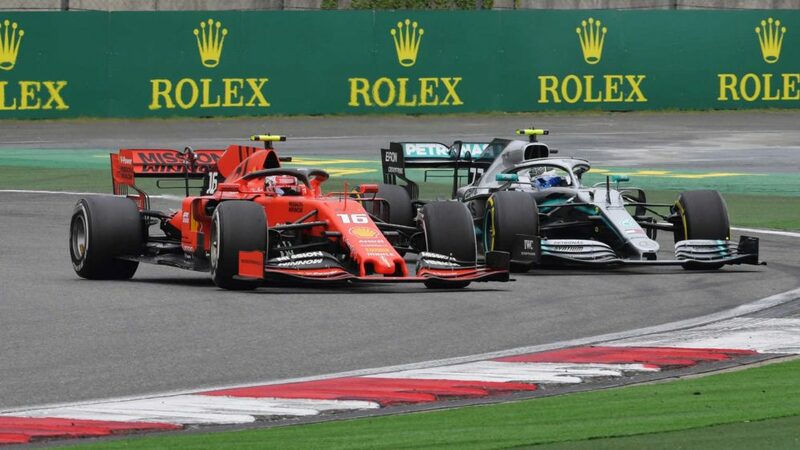 In trying to define the power units of the future, it has been tricky to find a balance between appeasing the current manufacturers – Mercedes, Ferrari, Renault and Honda – who have committed huge time and resource to competing in F1, and creating a set of rules that entices new entities to join. But there is good news on this front. 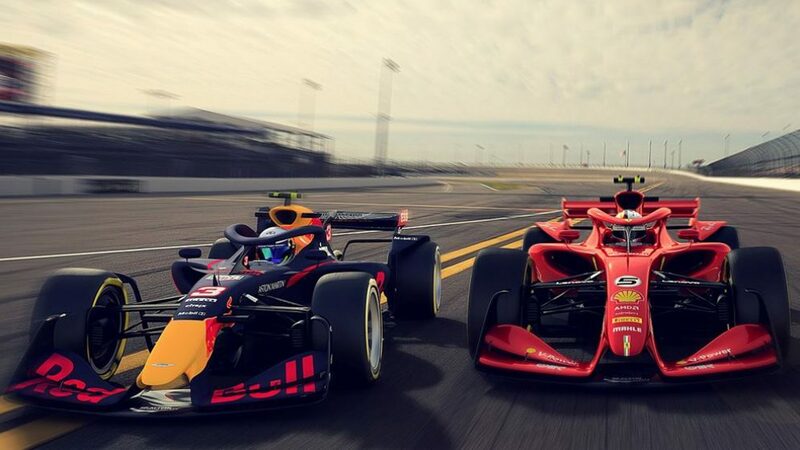 “They will be noisier in 2021 and they will be more powerful,” said Brawn. “We have introduced regulations to make sure more equality among the customers. Customer teams will have exactly the same engine as the work teams. We are putting initiatives in to make sure the costs are controlled for both the customer and the manufacturer. 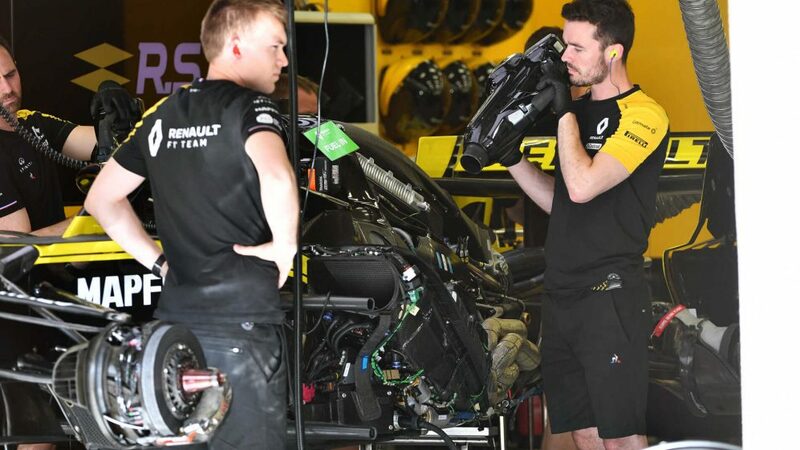 In the push to control costs, F1 bosses have been evaluating areas where standardisation can be introduced without damaging the authenticity of F1. 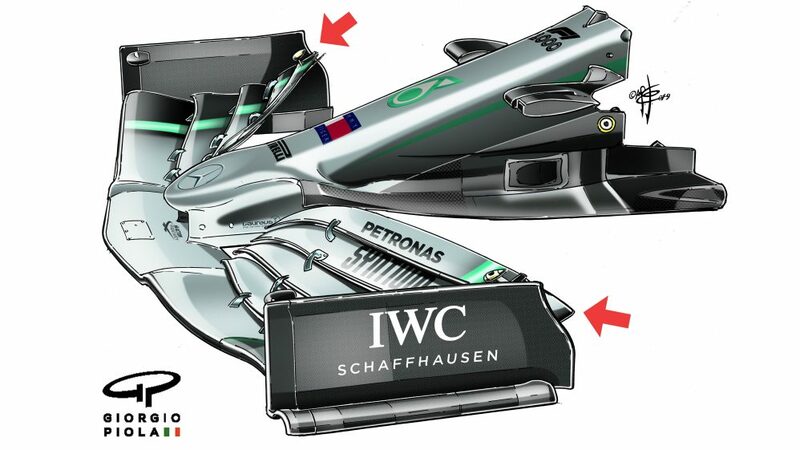 That means allowing teams scope to develop parts that have a direct impact on performance, but looking at standardising parts that don’t. 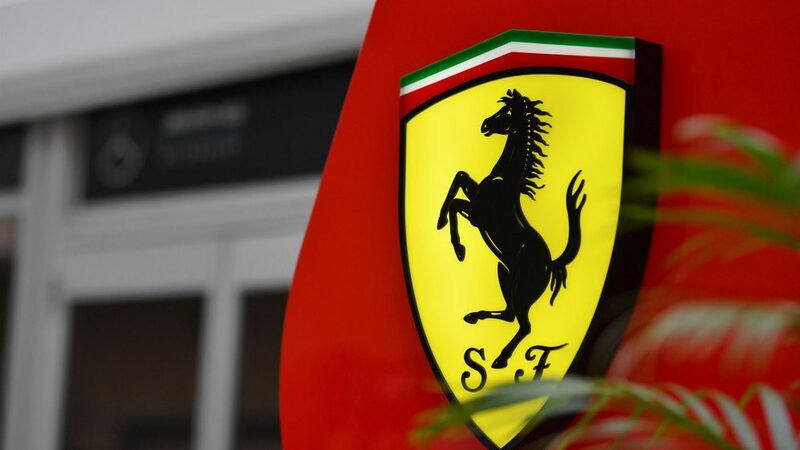 Will Ferrari still get a historic bonus? There has been contention in the past about how revenues are distributed. Currently some teams receive a bonus payment, no matter where they finish in the championship. Of those, Ferrari receive the biggest slice of the bonus pie, given their historic status and long-standing commitment to F1. 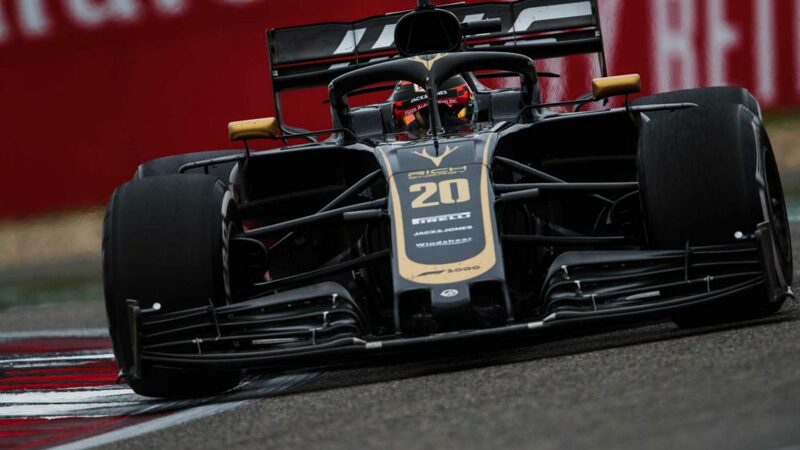 Some teams have had issue with the model that American outfit Haas have used since they entered the championship in 2016. Gene Haas’ operation have a close relationship with Ferrari, which sees them take all non-listed parts from the Italian team. 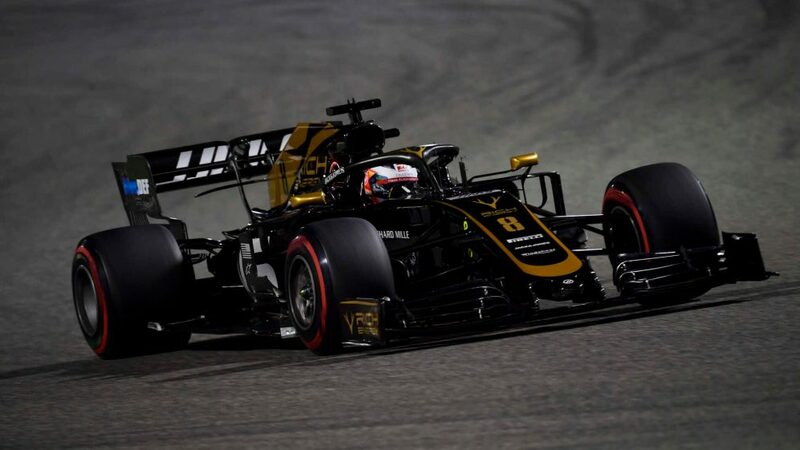 Their progress has been impressive and they ended up fifth in the constructors’ championship last year, and at times had the fourth fastest car. 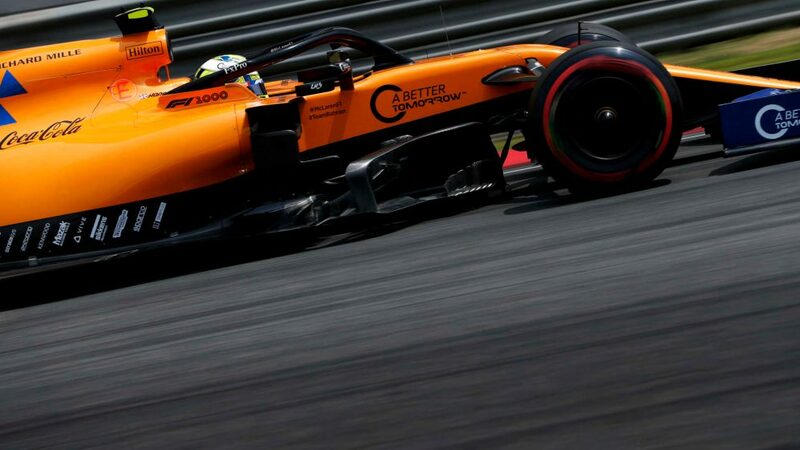 While they take a lot of parts from others, many teams like McLaren and Williams still do a lot in-house in a bid to be a true constructor. 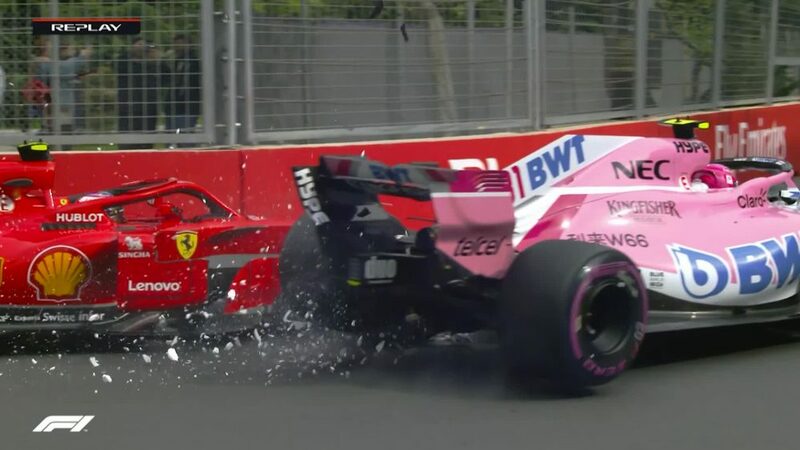 “The Haas model is interesting,” said Brawn. “It has been very successful and it’s something we have to maintain for the future, for it to be possible for a small team to be able to come in and be pretty respectable. There is some trimming we need to do to what they have been able to do. I don’t see a big change in the Haas model. How will the race weekend evolve? “Subtly,” says Brawn. 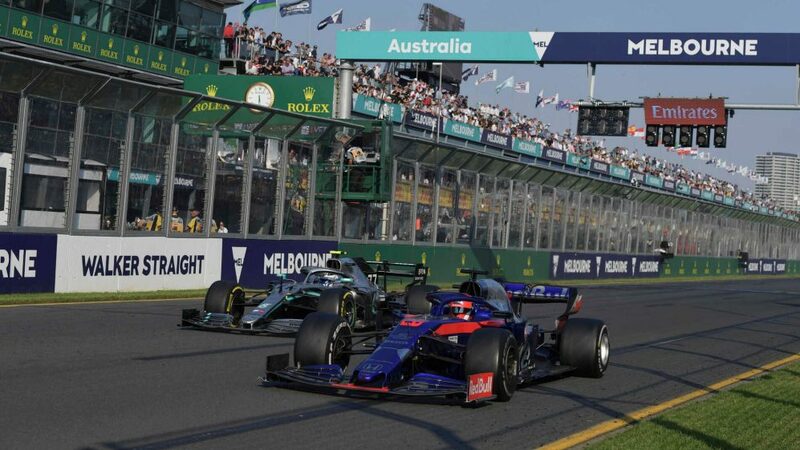 It’s more evolution rather than revolution, with elements of weekend tweaked to improve the show but also improve the working conditions for teams, particularly with the ambition to increase the calendar beyond the current 21 races. “There are some things in the next year or two that we will do,” he said. “We are working on a qualifying format which is similar to what we have now. You get elimination and still have top cars fighting for the top places, but you get more action, so we have an hour of intense action. “We are looking at how we streamline the weekend for teams but not in terms of track action. 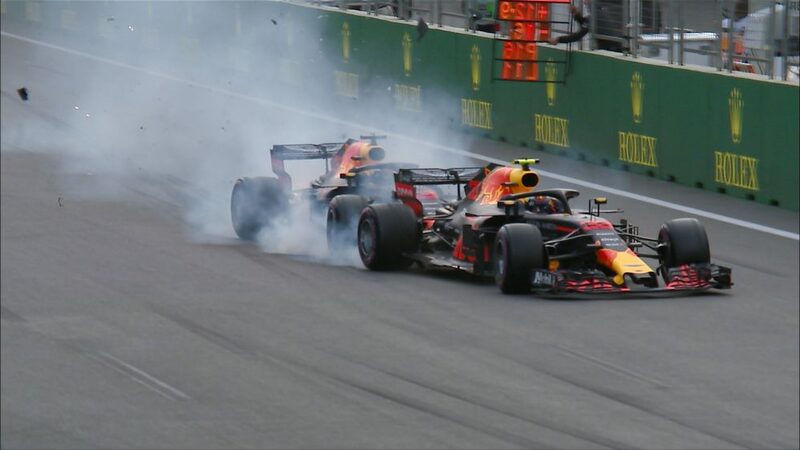 We want to have two or more three races per season, but we think we can do that by not overstressing the teams by trying to refine their weekends. To give you an example, there is a curfew, a limit on hours teams can work on Friday night and Saturday night but not a Thursday, so they all work all night on Thursday to get ready. “We are trying to crank it up a bit more [the number of races]. We have some exciting races coming up, Vietnam I’m really excited about. There are some other races on the horizon. Despite the pessimism, I’d be surprised if we lose any races we currently have. The situation is fluid, but F1, the FIA and the teams are aware that time is running short. Brawn says: “By the middle of the season, we have to determine the technical regulations to ensure we give the teams enough time to prepare for 2021”. Encouragement, then, for the future. So far, so good. You can watch the full interview with Ross Brawn in Sky Sports F1’s pre-qualifying show on Saturday. 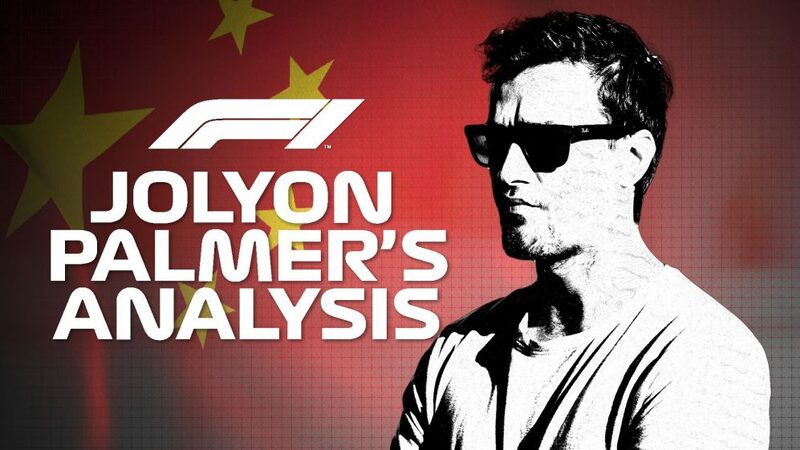 Viewers outside the UK can watch the interview on Saturday evening on F1 TV Pro. For more information on how to subscribe to F1 TV, click here.